You don’t have to be a Seahawks fan to dig Seattle. And we should know. 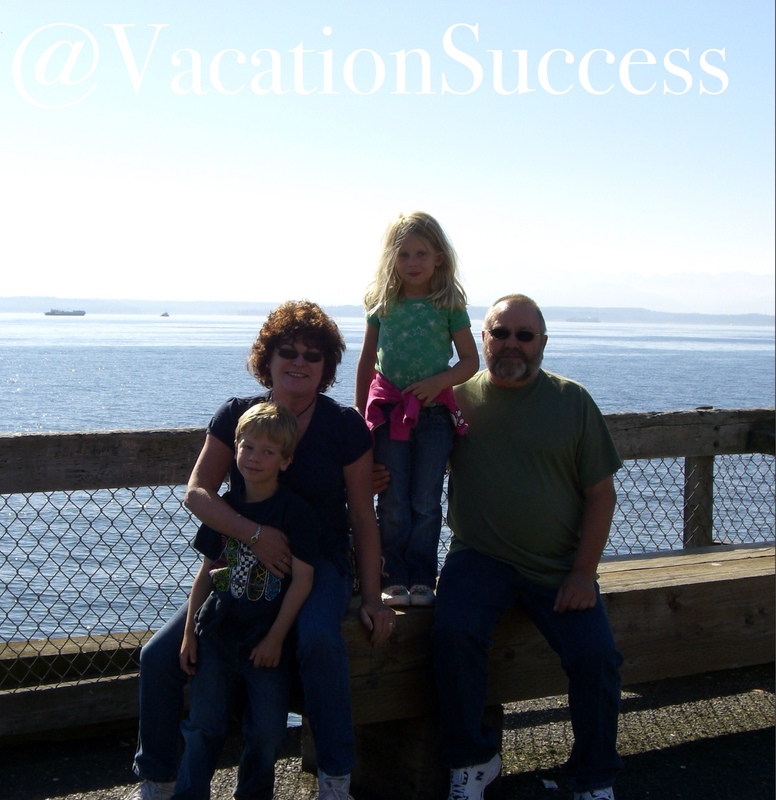 Over Half the Vacation Success families grew up in the Northwest, but not all of us are SeaHawks. We can appreciate the value of an ever-handsome Russell Wilson as your quarterback. But, we are also Denver Broncos, Philadelphia Eagles, and Pittsburg Steelers fans. Moving on from American football to something much more important…the beautiful Emerald City of Seattle. The Pacific Science Center is A-W-E-S-O-M-E. Truly. We planned to be there with the kids for a couple of hours on a weekend trip with Nana and Grandpa, but after seeing all there was to experience, we had to change our plans so we could spend the whole day. 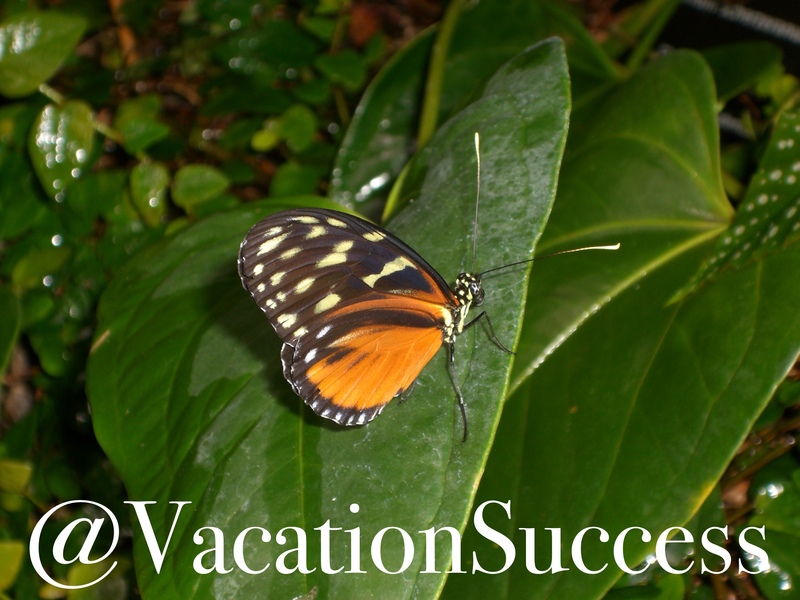 The kids bungee jumped, did science experiments, and played with butterflies. The Science Center is constantly updating their exhibits. Check their site before planning your trip. Tickets run around $20 for adults, $13 for kids. You can add-on extras including IMAX and the laser show. If you do, we suggest buying your tickets online so you are sure to get the IMAX times that best fit your schedule. While you are there, visit the Space Needle. In order to say you vacationed in Seattle, you have to…really. 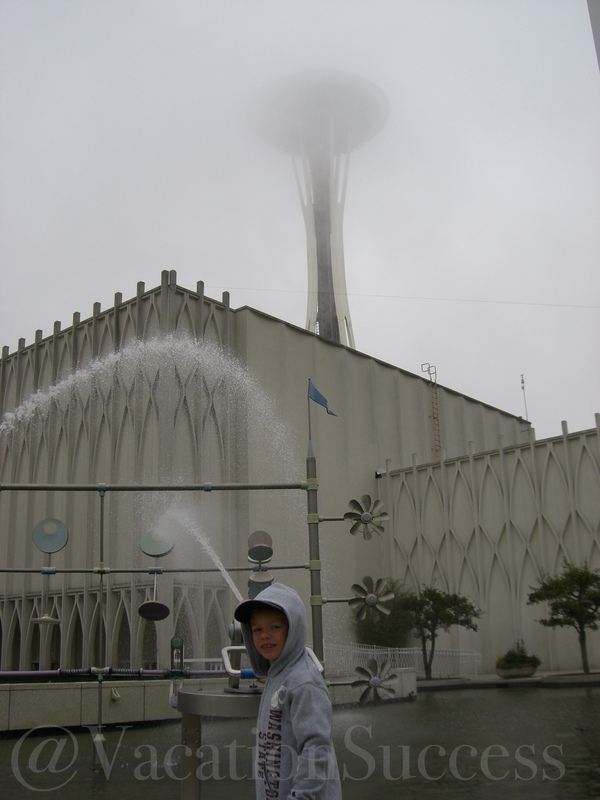 If you are going to do the Science Center, the Space Needle and EMP, buy a City Pass. The last time I did the Space Needle was at night, on a clear May evening. No better place to see the city and the water. My best advice for planning you Space Needle visit is to check the weather. The day we spent at the Pacific Science Center was overcast (surprised?!) so a trip to the top of Needle would have been fruitless. Skip dining at the Space Needle. For Music Lovers and History Buffs alike, the Experience Music Project is well worth an afternoon or an after dinner stroll. 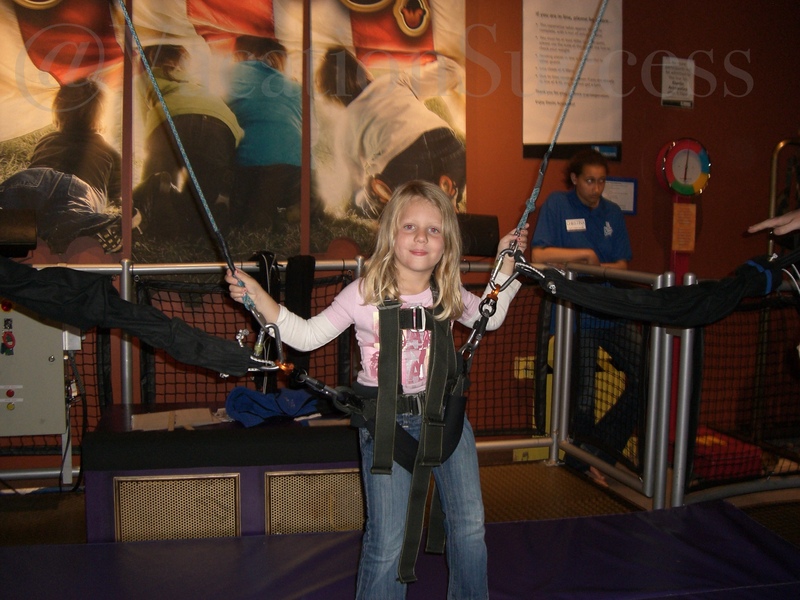 Just like the Science Center, the exhibits change regularly. So, check out their website before you go. Grab coffee just outside of WestLake Center. Best people watching place in all of downtown Seattle. Pike Place Market is iconic and worth a visit. Buy fresh flowers, herbs or fruit in addition to your fish. Our very serious son was a bit freaked out when one of the Fishmongers pretended he was going to throw a giant salmon for my son to catch. Don’t worry those fish are worth too much for them to be throwing them at tourist. Take the ferry. I know it’s a bit cheesy, but you will see a beautiful view of Seattle and get to experience the Pudget Sound in a unique, Northwest way. Seahawks fans, Broncos fans, Eagles fans, Steelers fans? What do you like to do in Seattle?